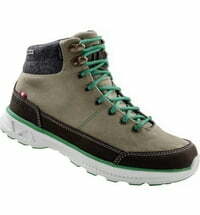 Men's Leisure Shoe - "Johann LTH Seefeld"
Dachstein Men's Leisure Shoe - "Johann LTH Seefeld"
You do not have to hike the Dachstein to love these shoes. 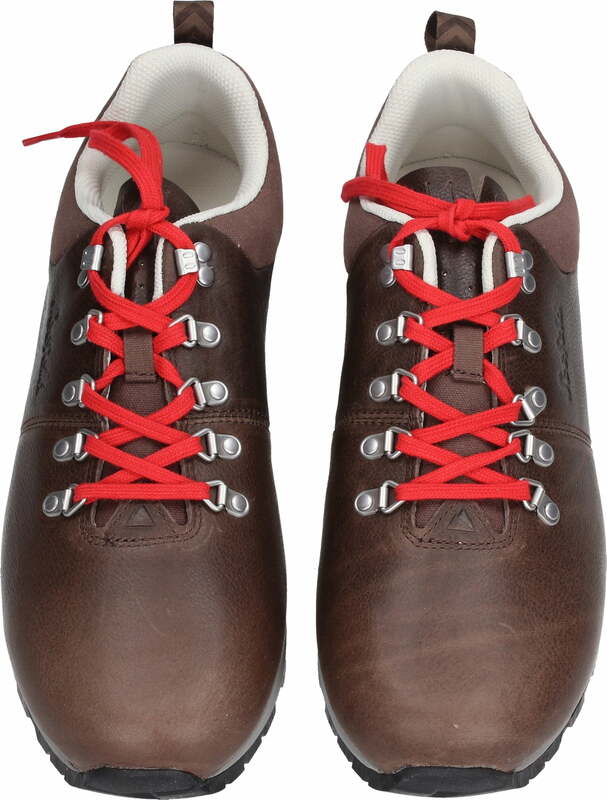 When traditional shoemaking meets alpine lifestyle and state-of-the-art technology, truly unique shoes are created. The stylish retro design with stylistic elements from the last century such as red laces and classic eyelets give these men's shoes their unique look. 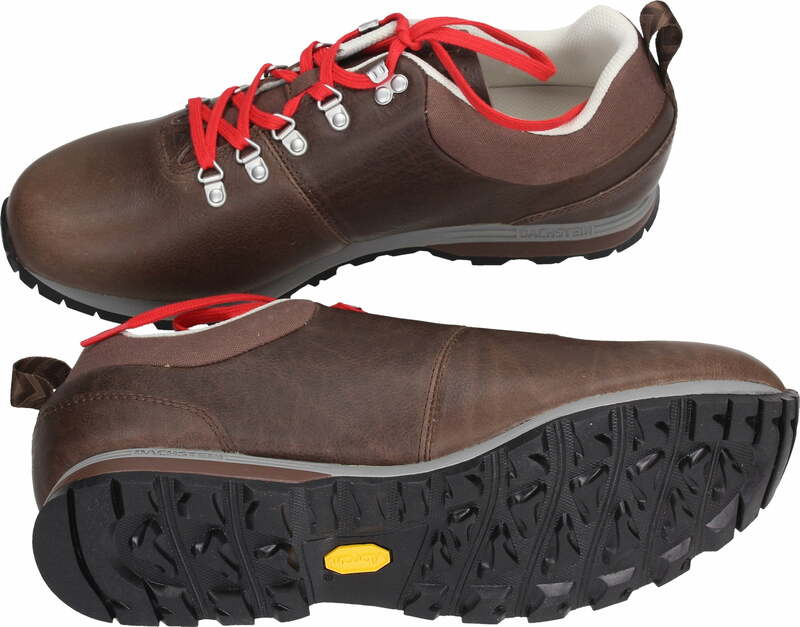 High-quality leather inside and out, the exceptional manufacturing quality and the innovative "Vibram®-Predator" sole finally ensure the outstanding fit and unparalleled comfort. 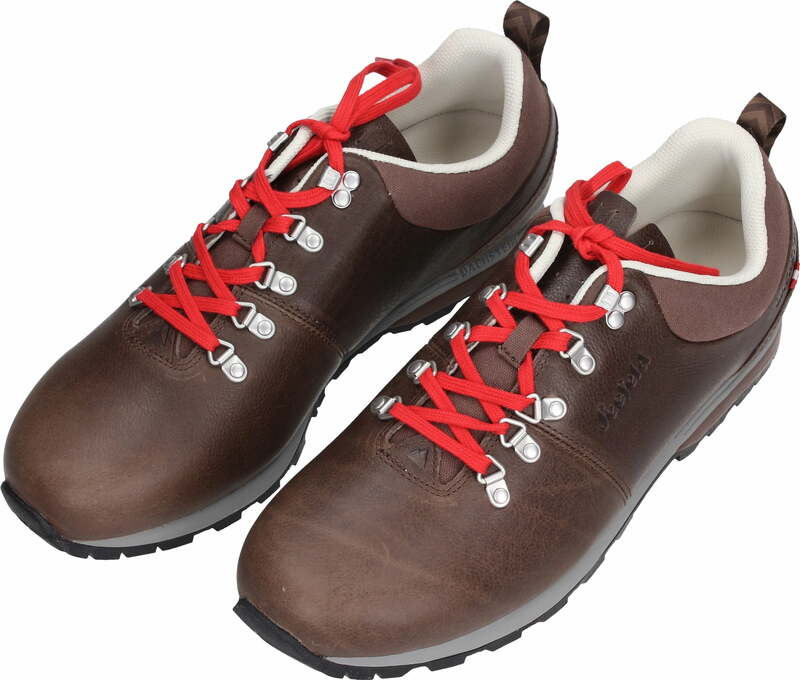 A pleasure for the feet and the eye. 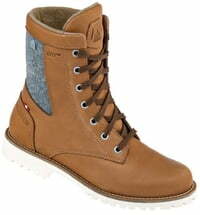 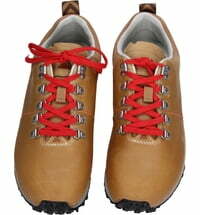 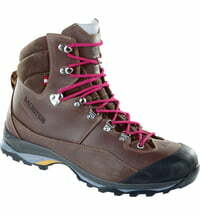 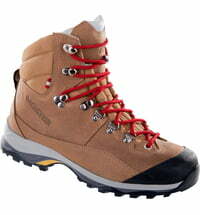 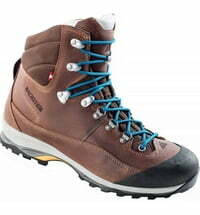 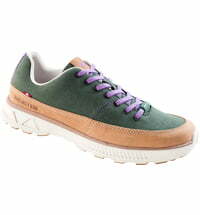 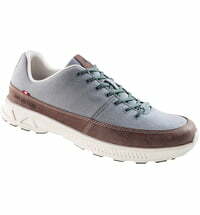 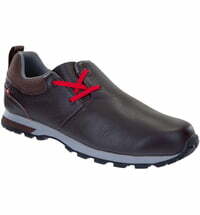 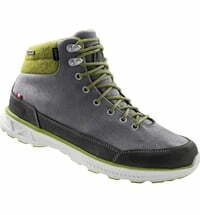 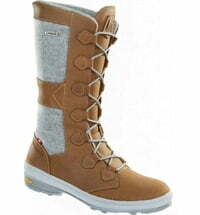 Questions & Answers about Men's Leisure Shoe - "Johann LTH Seefeld"